Our snack cravings seem to know no end at all. More is less for our snack appetite, as we want to try new things every day. Tikoni mathi might be your next favourite snack! If you love kachori, then there are great chances that you are going to love this too. Tikoni Mathi is made with flour, salt, carom seeds, baking soda and pure ghee. Their flaky texture will make them melt in your mouth. These will go perfectly with your evening tea, with or without it. 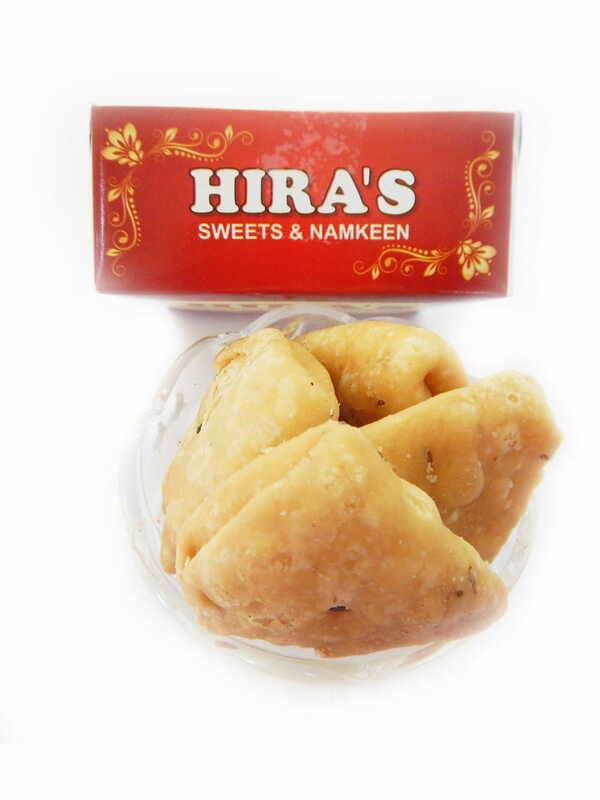 This product is brought to you by Hira’s Sweets which is based in Shahdara. They aim for the best customer experience. Hence, you can buy this product without any doubts regarding the quality.